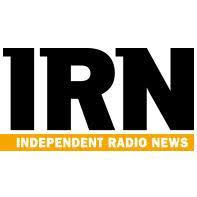 Without your help, HRS would struggle to provide the level of service it currently broadcasts. 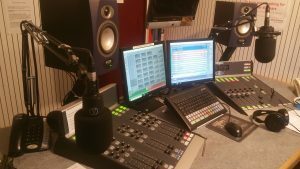 We’d be delighted to receive a donation ( preferably by cheque ) payable to Hospital Radio Stafford or talk to HRS by contacting us on 01785 223456. Please make a donation whenever you can. 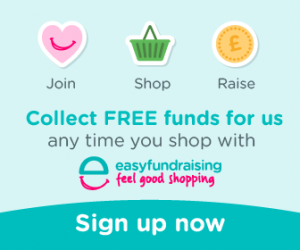 It’s free to register and every time you make an on-line purchase simply search for your internet company via the easyfundraising portal. Each purchase generates a % of the purchase price for HRS. Hospital Radio Stafford is a voluntary organisation and a registered charity. We have no paid staff. 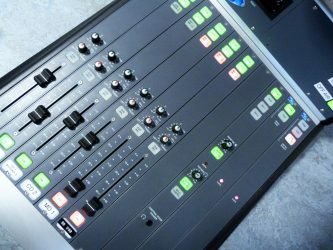 All donations and contributions go towards maintaining and updating equipment; annual costs of broadcasting; licensing; purchasing CDs and music tracks. From time to time, funds are raised through raffles, tombolas and collecting at local events. Local businesses and charitable organisations, such as the network of Rotary Clubs and Round Table occasionally make donations of money, furniture and equipment, for which we are very grateful. To keep HRS on the air seven days a week costs around £2,000 a year. Donations to support this service are always greatfully received however most monies are raised through fund raising activities and each member of HRS is encouraged to participate in these activities. The job of co-ordinating fund raising events throughout the year rests with an Executive Committee which meets regularly throughout the year looking at opportunities to promote the work of HRS in the local community. As well as Fund Raising, these events also serve as ideal publicity events where we can inform the locality of who we are and most importantly what we do. HRS is always open to the possibility of having some of our programmes sponsored by local companies to aid our fund raising however, in general, the majority of donations received is often from the general public. HRS would personally like to thank the people of Stafford and Cannock for their great support and generosity during recent years. Without your help, HRS would struggle to operate the level of service it currently provides. Please make a donation whenever you can ! 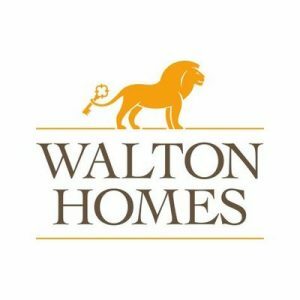 Thank you to Walton Homes for donating a second £500 recently to enable continued upgrading of broadcasting equipment. Your donation is very much appreciated. 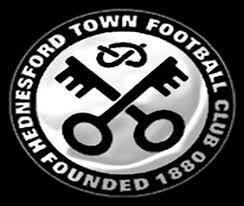 Thanks to our colleagues at both Hednesford Town and Stafford Rangers Football Clubs we have been able to raise quite significant funds for the service through ground collections at local matches. 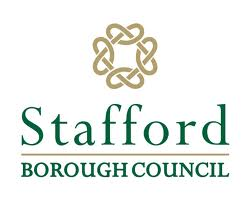 Stafford Borough Council also has been generous to Hospital Radio Stafford and in recent years we have received two financial grants from them. Mr Print It of Stafford very kindly prints and donates our Programme Schedules four times a year. Midland Expressway Ltd has very kindly donated £500 towards the cost of replacing outdated computers at HRS. We are very appreciative of their support. HRS is most grateful to The Co-operative for their donation of £1800 to enable HRS to broadcast to Katharine House Hospice, Stafford. Thanks to Walton Homes 30 Wishes for a very kind donation of £500 to HRS. This will help complete a planned upgrade of computer equipment.